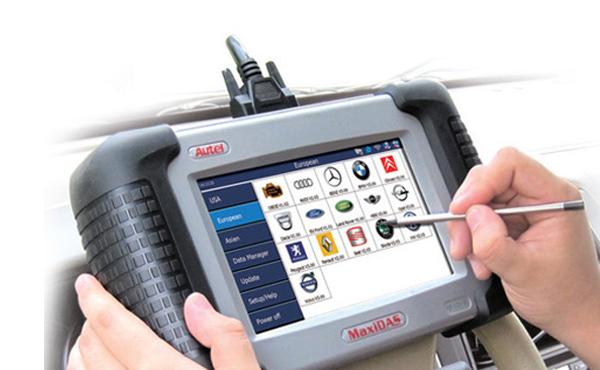 How to choose an Autel TPMS tool? 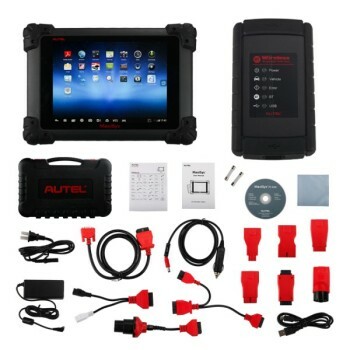 Autel MaxiTPMS How to choose an Autel TPMS tool? 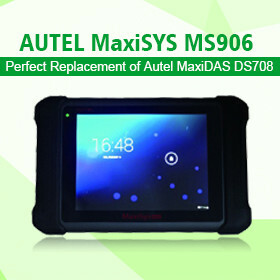 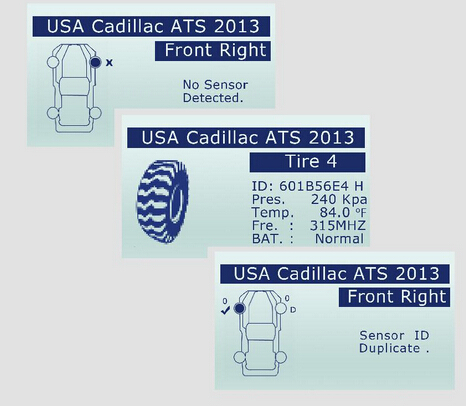 Autel TPMS tools: MaxiTPMSTS401, TS408, TS501, TS508, TS601, TS608, TPMS PAD, which best? 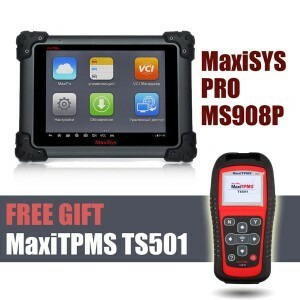 Foxwell NT1001 TPMS Trigger Tool Introduction TPMS sensor ID’s don’t match Autel TPMS TS601 Autel TPMS TS401 Autel TPMS series Which Verison is right for you ? 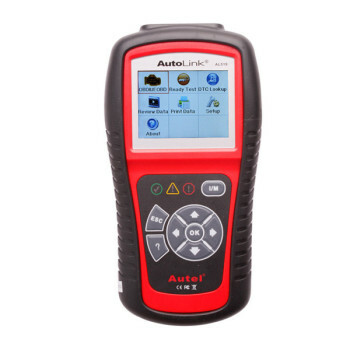 Diagnose LHM on 2006 2500 Sprinter, Xentry scanner or Autel MD802?